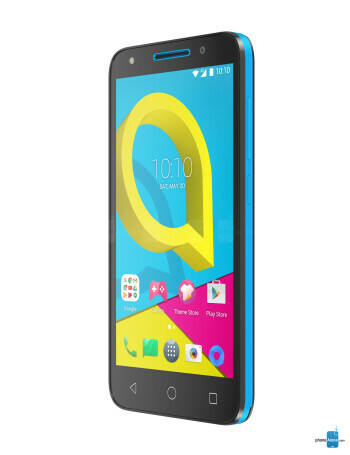 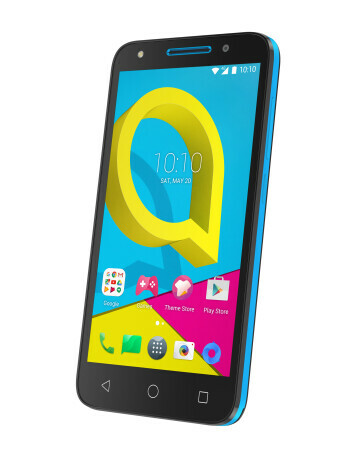 Alcatel U5 sports a 5-inch display, quad-core processor, 1 GB of RAM, 8 GB internal storage and a slot for microSD. 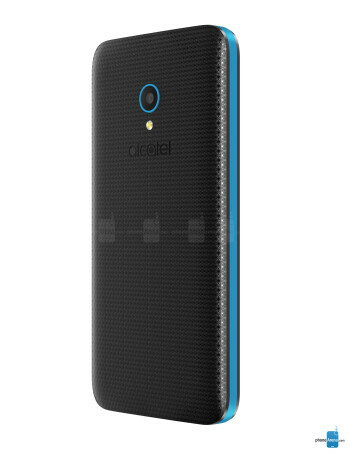 There is a 5-megapixels camera on the back and a 2-megapixels front snapper. 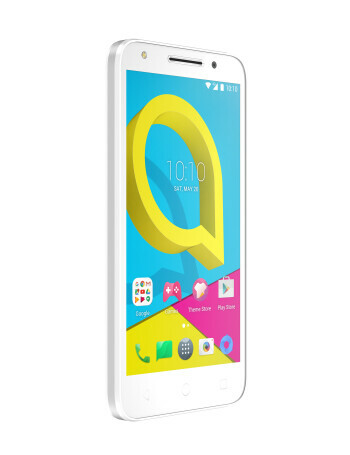 The phone is LTE enabled and runs Android 6.0 Marshmallow.